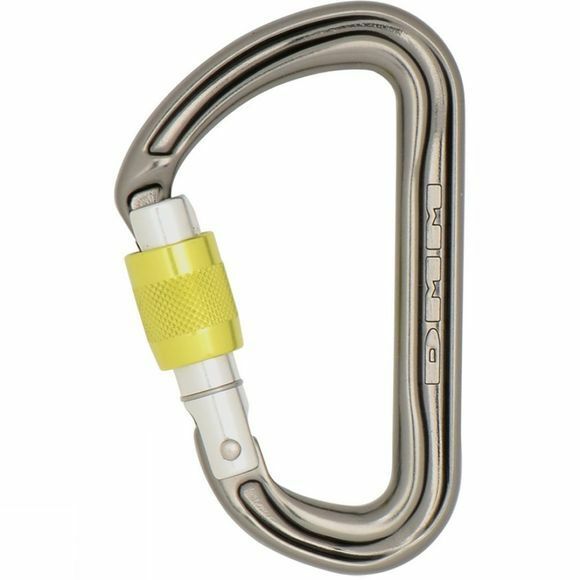 This is a high performance, lightweight locking biner suitable for a wide range of uses, from trad climbing right through to winter climbing. The large gate opening and size make it easier to use if you are wearing gloves. And despite these advantages it still hangs lightly on your rack.